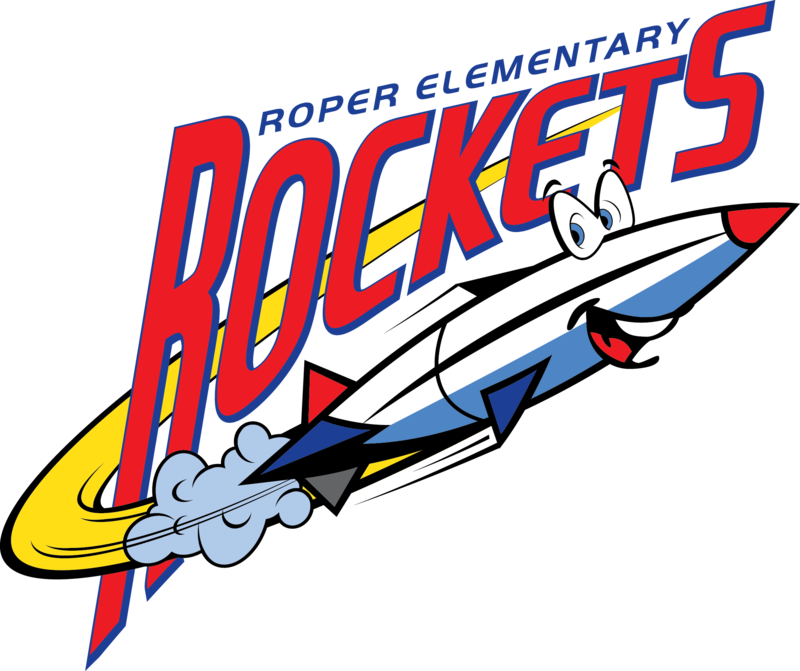 Roper Elementary – Rocketing Students Toward Success! Welcome to Roper Elementary School! We hope this website will be useful to students, families and the West A Community as we share information about all of the great things that are happening at Roper. It is a great privilege to be the Principal at Roper Elementary School. For more than twenty years, Roper has been an important part of the West A Community. We appreciate the close relationship we have with the community and are continually humbled by your generosity and support. The dedication of the staff at Roper is inspiring. Teachers care deeply for students and work hard to help them succeed. Our priority is on student learning, insuring every student is challenged to achieve or exceed grade level, district and state expectations. We accept no limits on the learning potential of any child. At Roper, we provide a safe, orderly and respectful environment, which promotes high levels of student engagement. We honor the diversity and unique talents of all of our students, embracing the different cultures and backgrounds that represent our community. 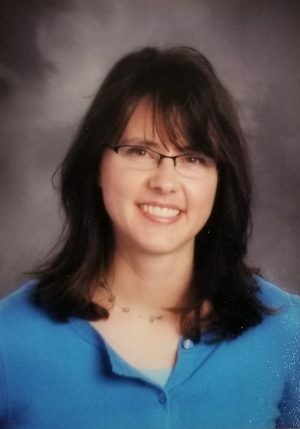 We are excited to offer students daily experiences in art, computer science, library media, music, physical education and wellness. These enriching opportunities extend the learning that students are provided in the classroom and often inspire lifelong pursuits. This is just part of our commitment to serving your child’s unique academic, behavioral, social and emotional needs. We look forward to partnering with you in the year ahead. Working together, we can provide your child(ren) with exactly what they need to be successful this school year and for years to come. If you have questions about your child at any time, please don’t hesitate to contact your student’s teacher or myself at 402-436-1170.